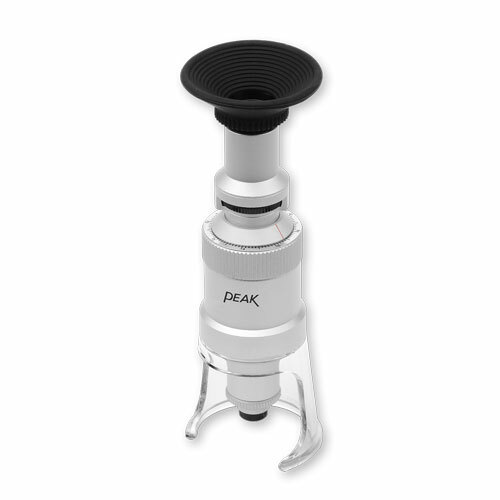 The Peak 2008 is a stand microscope that can easily be adapted to become a camera microscope. 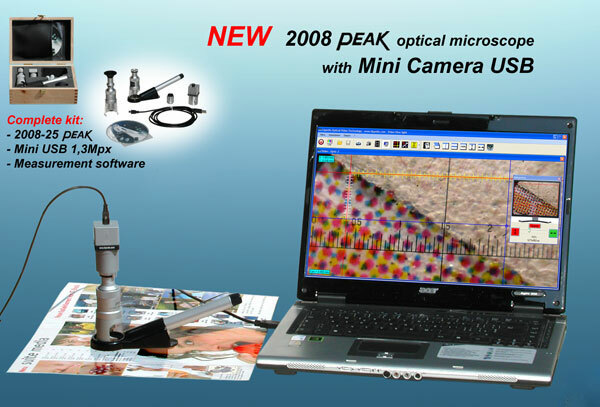 Our complete kit includes the 2008 Peak microscope as well as a 1.3 megapixel USB camera, a high intensity light source and software. 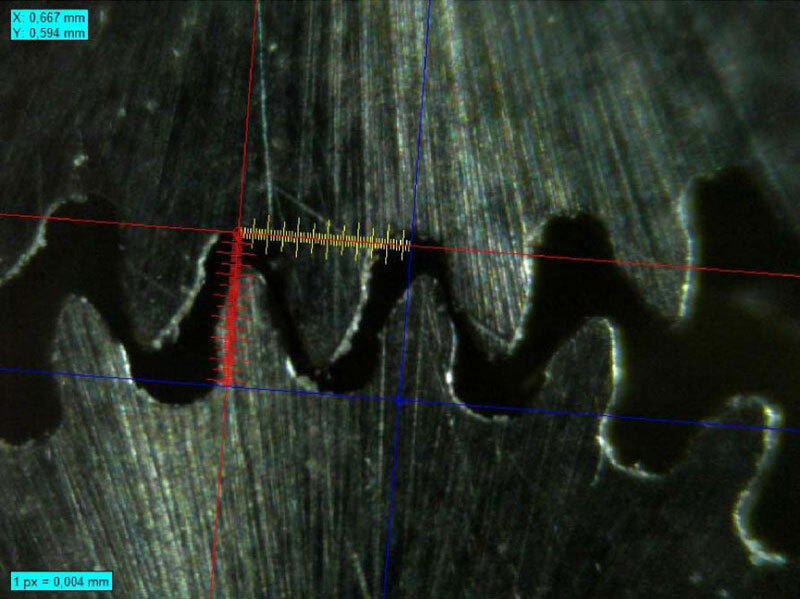 The software allows the user to: capture, compare and save images, record movies, and to perform linear measurements with the aid of measuring axes (up to 0.01 mm/0.0005"). Compact size, ease of use, flexibility, and price makes the 2008 USB kit the ideal instrument for professionals and technicians in a wide variety of areas including printing, textile, electronics, mechanics and engineering. 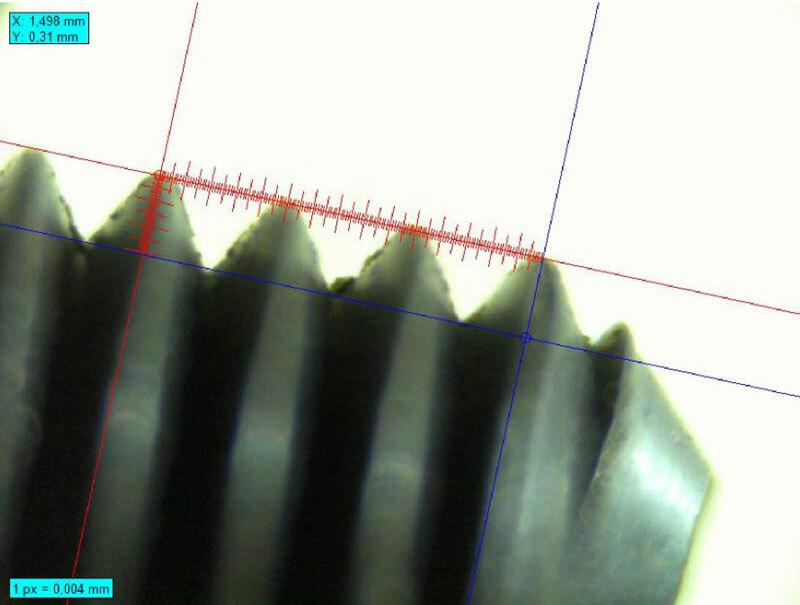 In addition to taking measurements on flat surfaces (field of view: 2.8 x 2.1 mm) the 2008 USB can also be used on surfaces with slight irregularities to get 3D images. 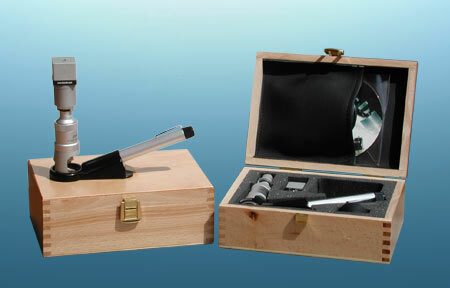 For measurements such as angles, diameters, areas, etc. utilize the more complete "Basic Edition" software. A comparison of the performance of both software programs can be seen in the table attached. 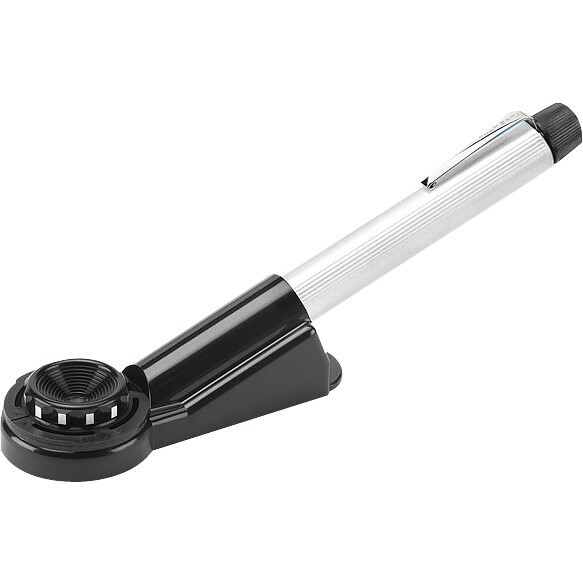 High intensity light source to be used in conjunction with a PC/laptop. 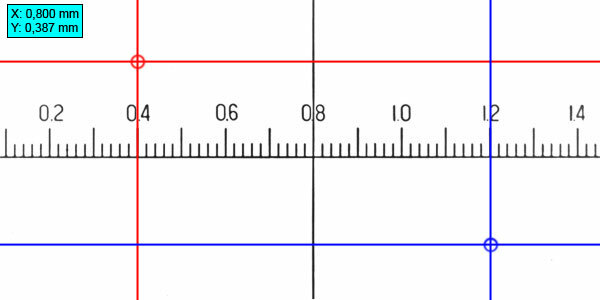 Eyepiece scale divisions - metric 0.002" 0.001" 0.0005" 0.0005"
Recognize all peripheral drivers in Windows with WDM drivers. Program selection will automatically import and open the image without having to click and drag. Remembers video settings and will automatically go to them when the program is opened again. Show image at 100% with a simple click. Automatically shows image at full screen view. 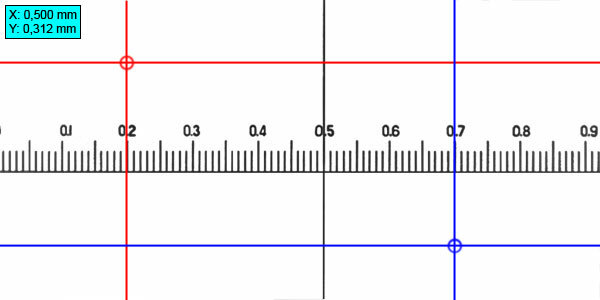 Guide settings in cm, mm, μm or inch. Easy to add comments to an image. View multiple images simultaneously: cascade, vertical or horizontal. Flexibility to save images with comments in standard formats (jpg, bmp, png, tif, etc.) as well as saving the original image at maximum resolution in a predetermined folder. Open various images simultaneously in all standard formats. 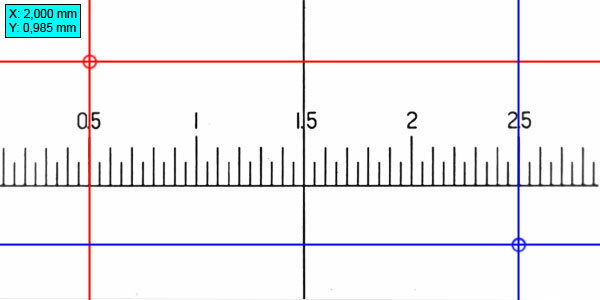 Work with one or two pairs of X-Y axes (can color code and format thickness), rotate and lock them to get measurements in degrees and seconds. Axis can be moved with mouse or keystrokes. Subdivision of X-Y axis into sections which can be color coded and labeled differently. 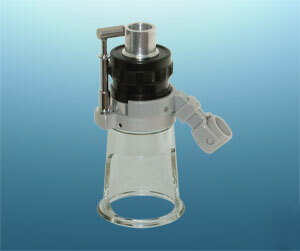 Can make high quality movies in three formats up to 1280 x 960 pixels. 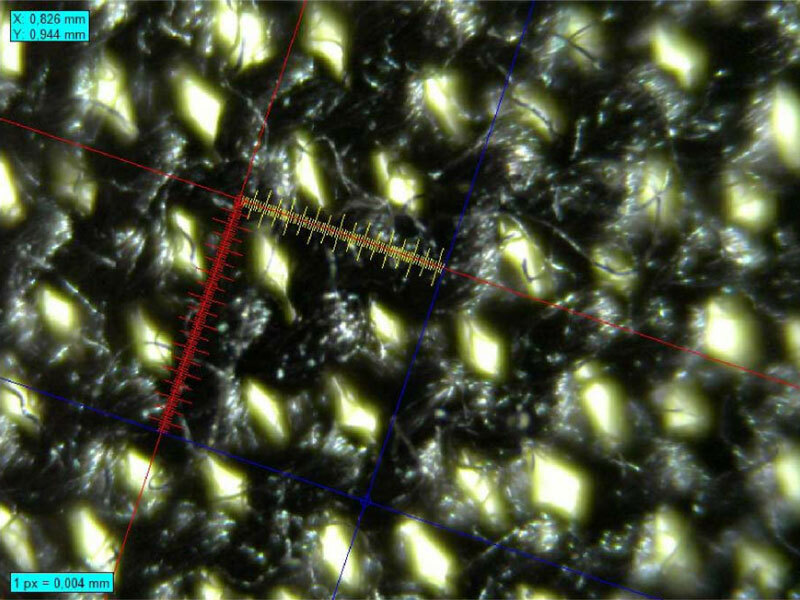 Zoom in sections from 10% to 250%, up to 768 x 576 pixels, and up to 500% in some screens. 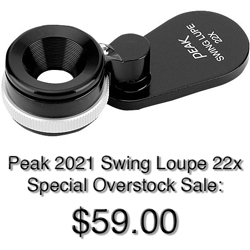 Will keep small window with original sized image showing the portion being zoomed, can be dragged easily. Will go back to 100% view with a single click. 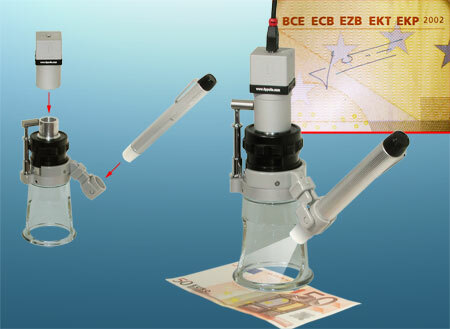 Allows printing of one or two images per sheet in horizontal with automatic or custom settings. In addition to English, software can be set to operate in Italian, German, Spanish and French. to be used in presence of a PC/laptop. it makes more stable and accurate the microscope. 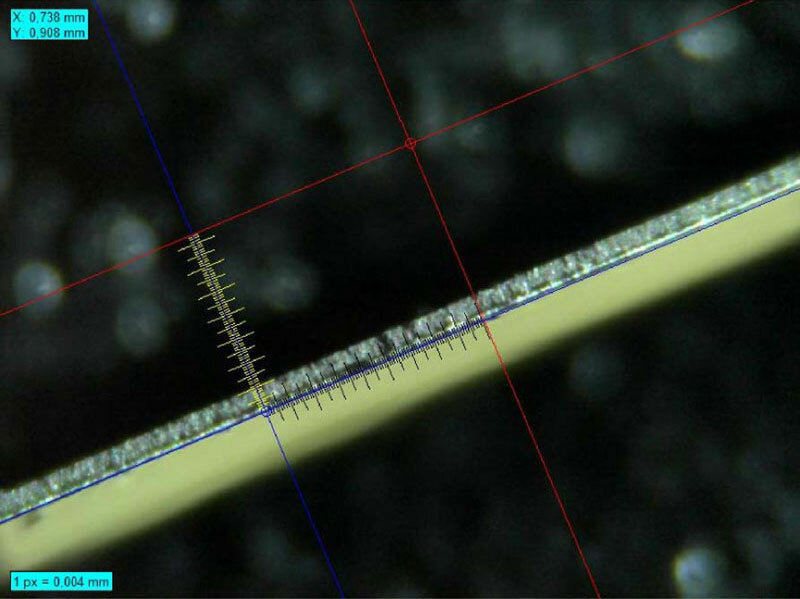 The possibility to use 2008 USB also with a low video magnification respect to the 100X actual minimum one (measurement field 2.8x2.1mm) is given from the new accessory STAND MACRO CHECK that allows a magnification of 6.5X (measurement field 41,8x31mm). This new "stand" is practical and quick to use, in fact it is necessary to unthread the micro camera from 2008 USB and thread it over the Stand Macro Check. So it will be possible to have a wide field for the images capture that very often will be usefull to annex to the magnified particular obtained with the 2008 USB. 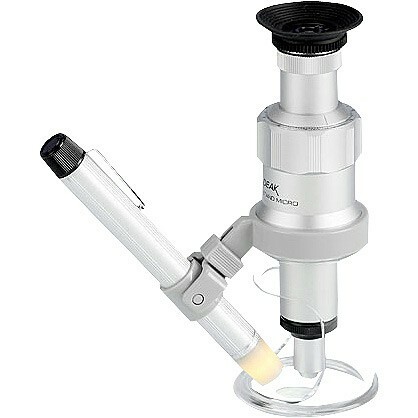 The focus system is controlled from a ring of the type used on professional cameras; the lighting can be performed directly from the environment light through its transparent acrylic base or using the pen light, yet on endowment to the 2008 USB, if insufficient or if you use the aluminum base (accessory not included).